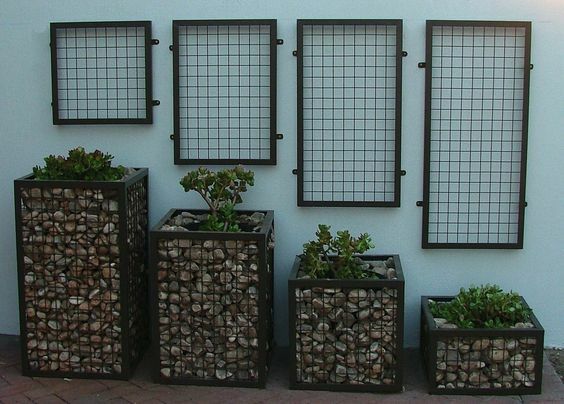 Gabions are rectangular elements (baskets) of twisted wire mesh, that can be filled with various materials, most often – a river or quarry stones. 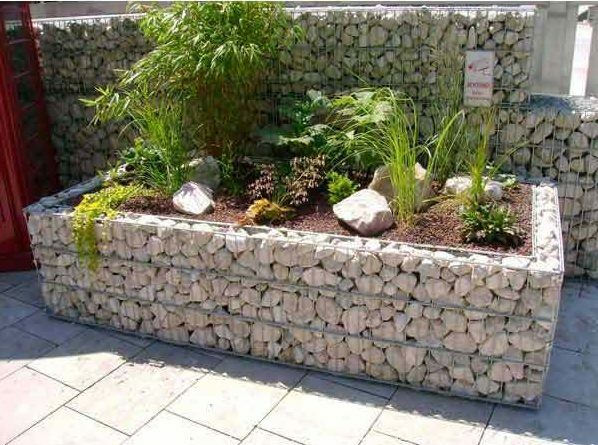 Gabions provide effective permeability and self-draining, making them suitable for protection against erosion of river banks, steep slopes, slopes and more. 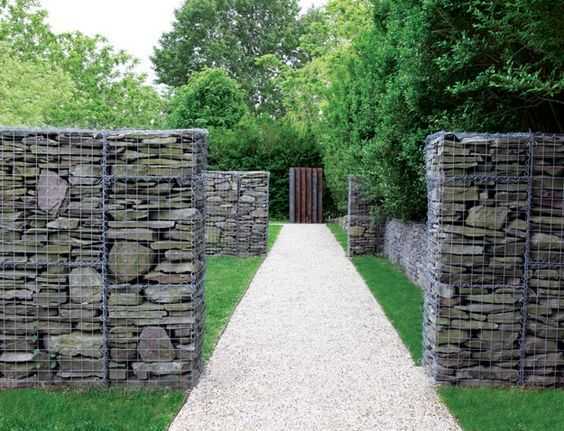 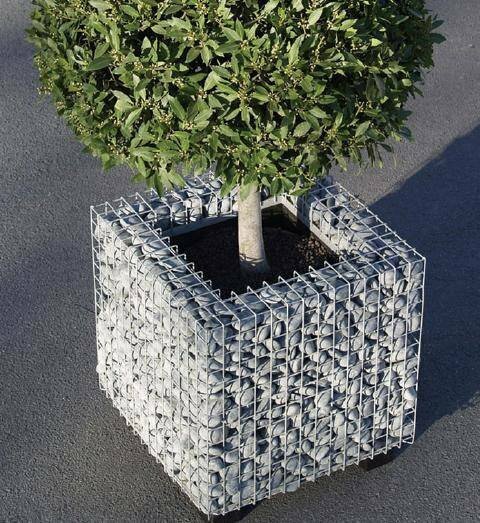 Furthermore, gabions allow growth of plants and trees, keeping the natural appearance of the landscape. 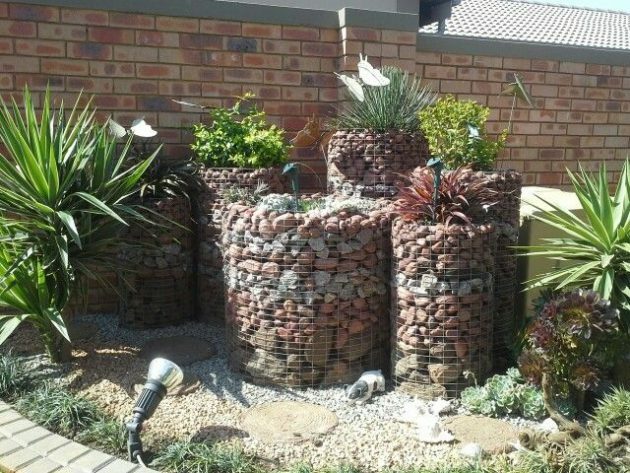 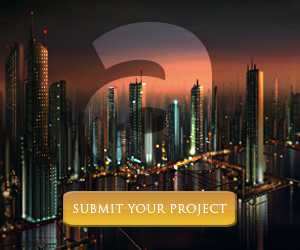 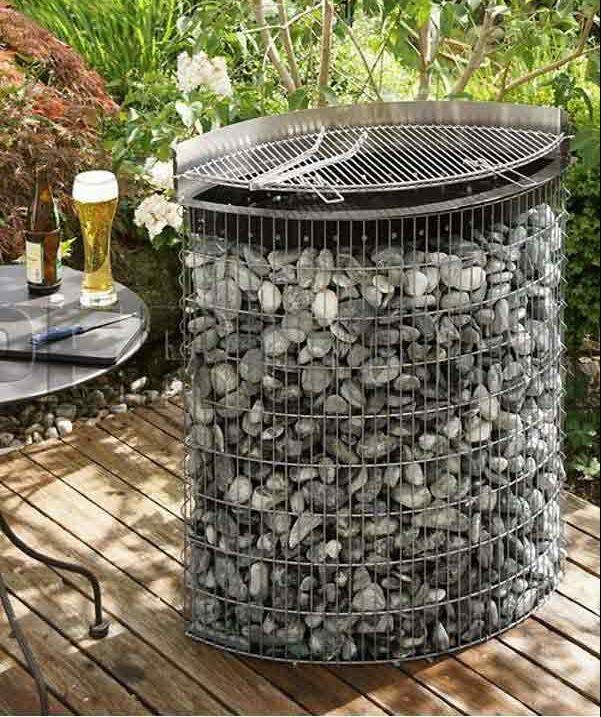 The installation of gabions is not difficult because they have a simple construction. 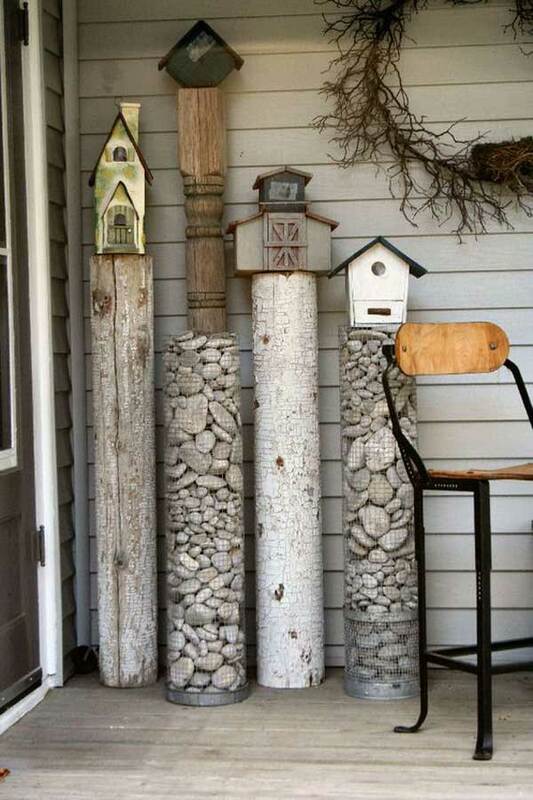 They can be found in different, sometimes unconventional, sizes and shapes. 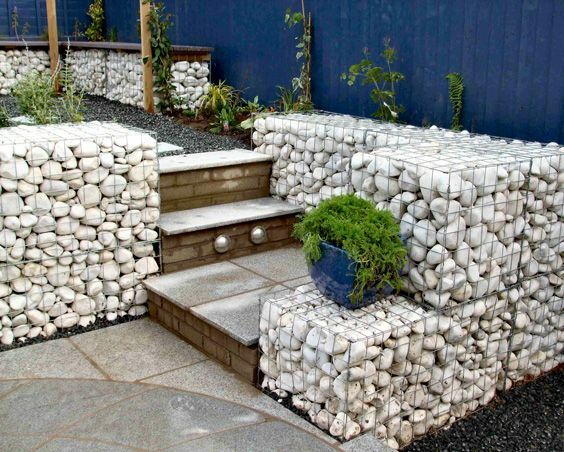 If you use them to create a retaining wall in the garden, the wall can get a unique shape, depending on the method of connecting the different sections. 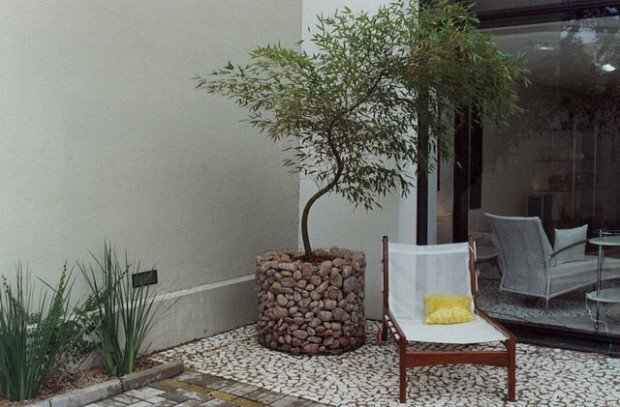 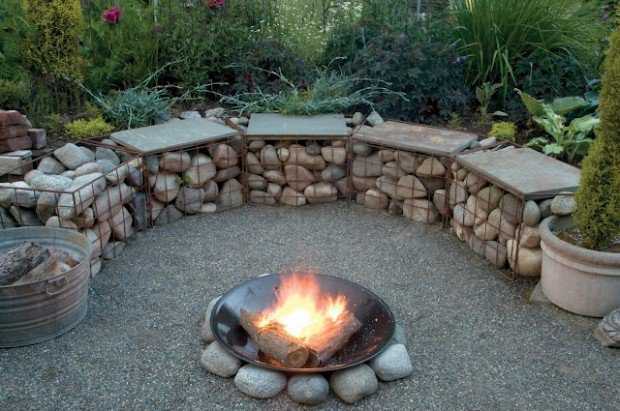 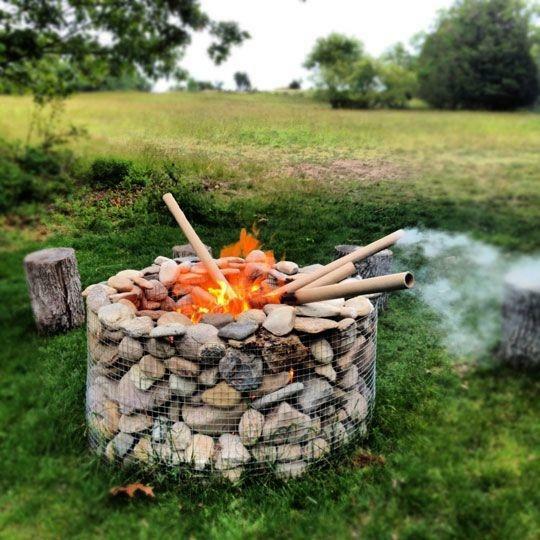 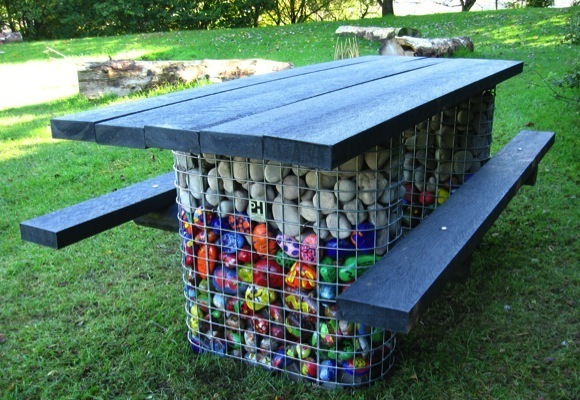 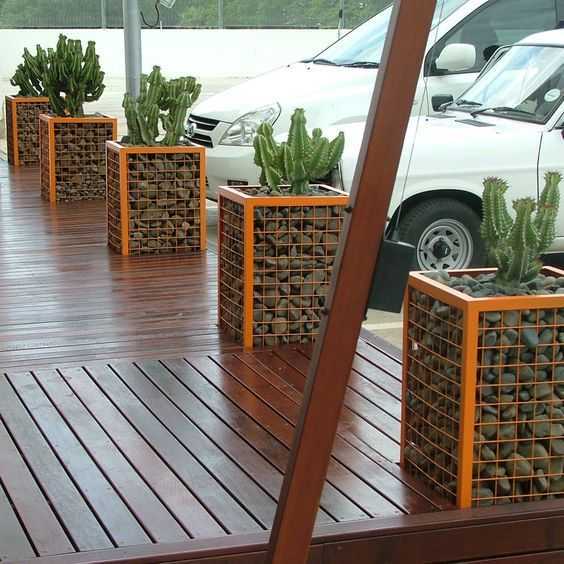 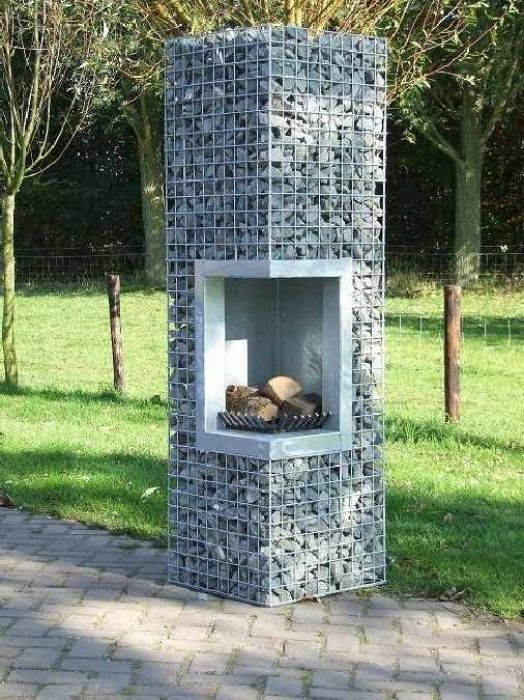 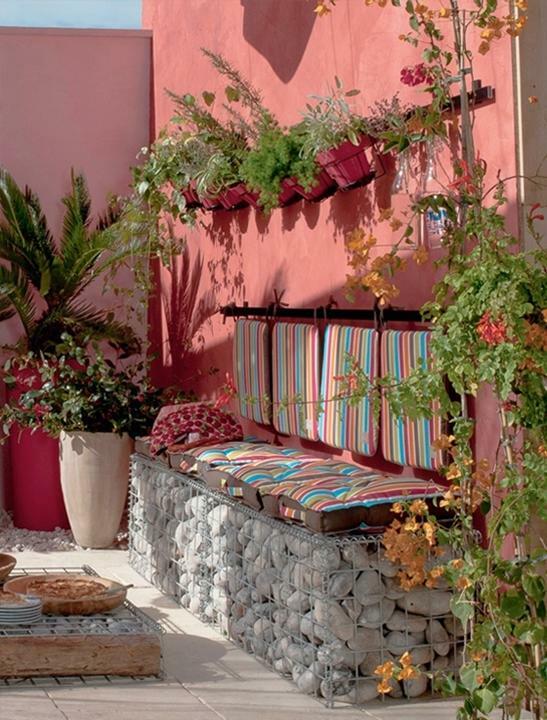 Gabions are suitable for construction and other decorative items in the garden such as benches, tables, planters, fences and fire pits. 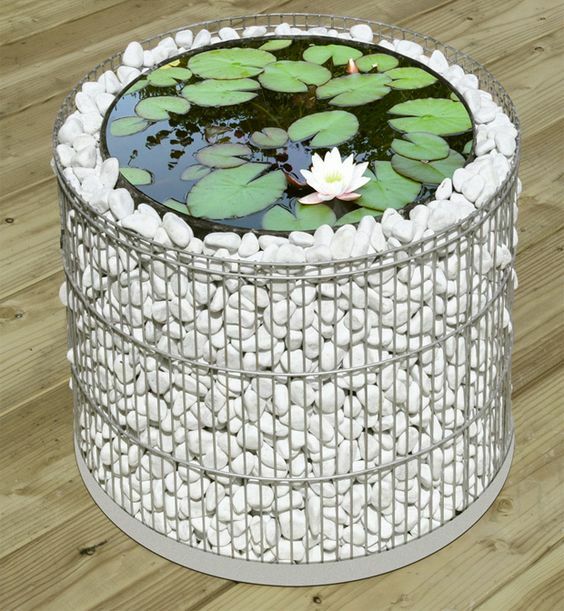 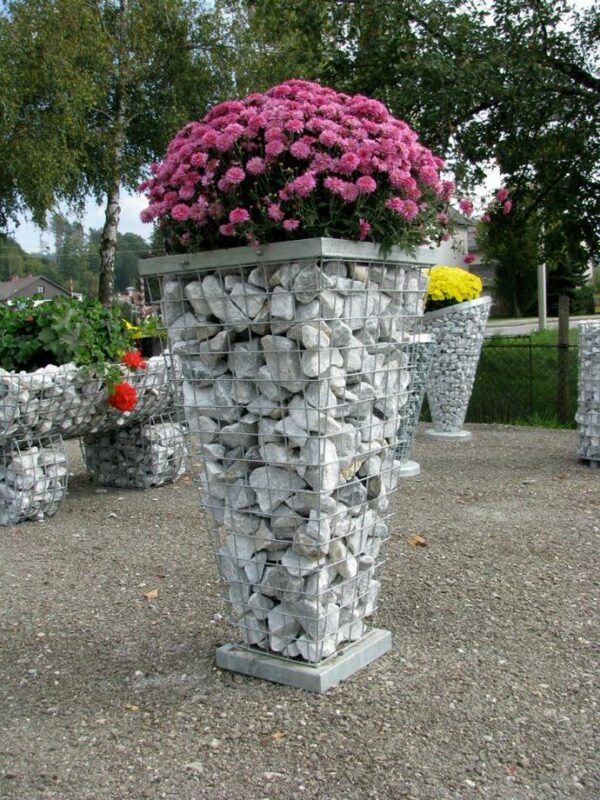 It is possible to combine them in the design of your garden pond, waterfall, walkway or stairway. 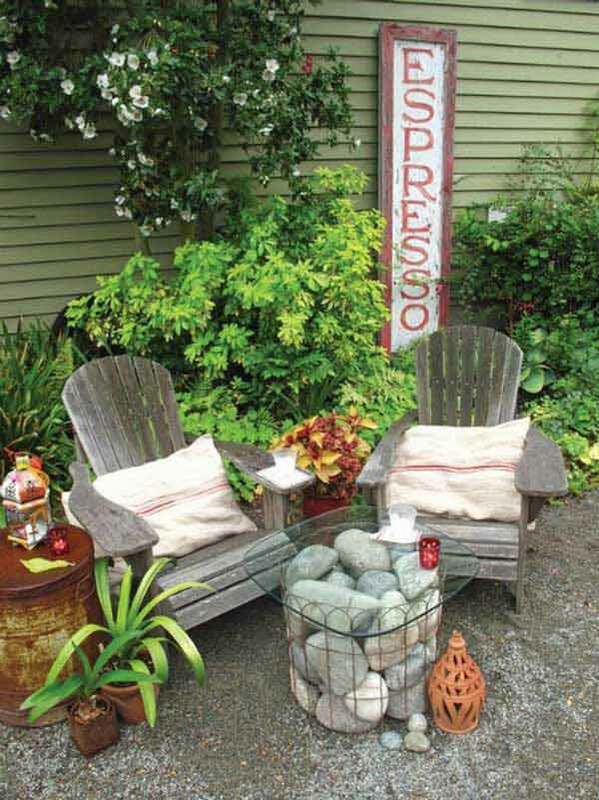 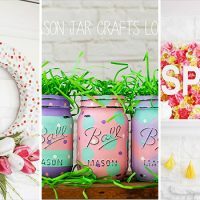 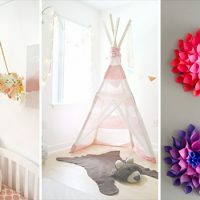 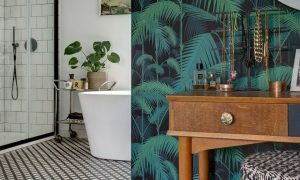 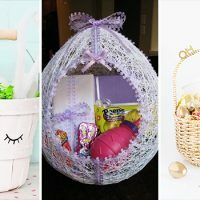 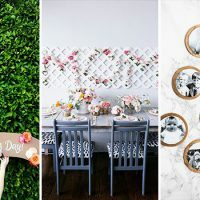 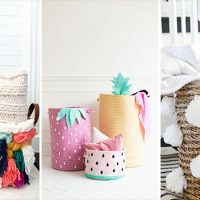 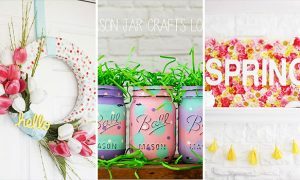 If you are wondering how it will look like in the decoration of the garden, or the yard, take a look below, and you will see a bunch of creative ideas that will fascinate you!